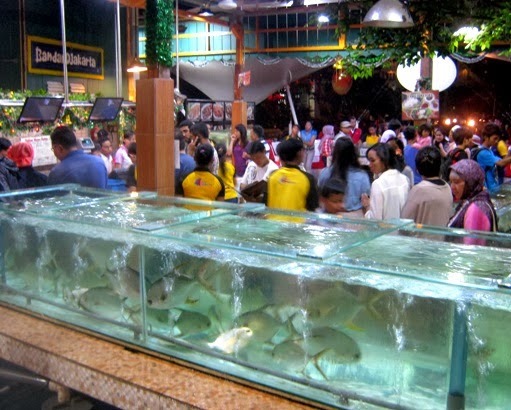 This fish market is a part of a seaside restaurant that we visited last Tuesday. 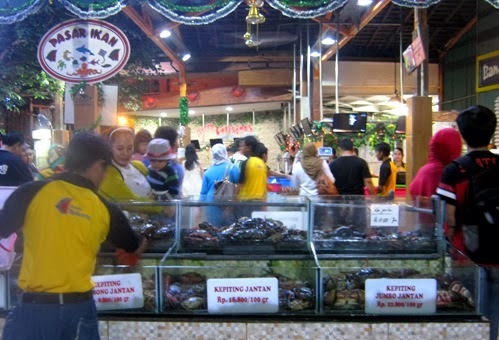 Visitors choose seafood to be cooked and eaten. I like that big fish! 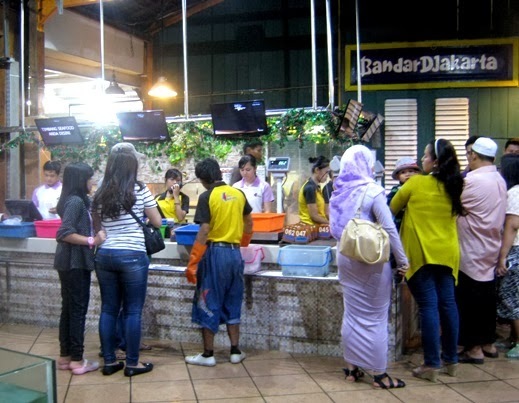 Wow what a nice Restaurant !